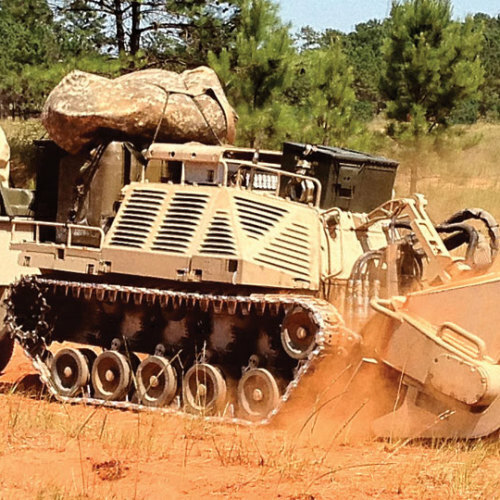 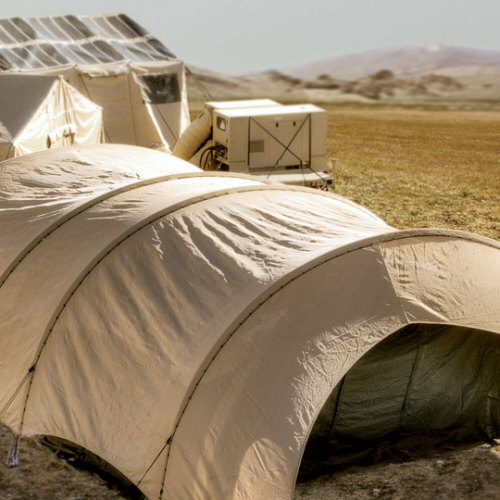 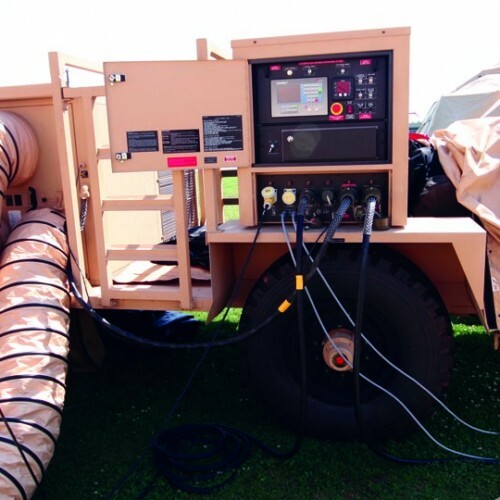 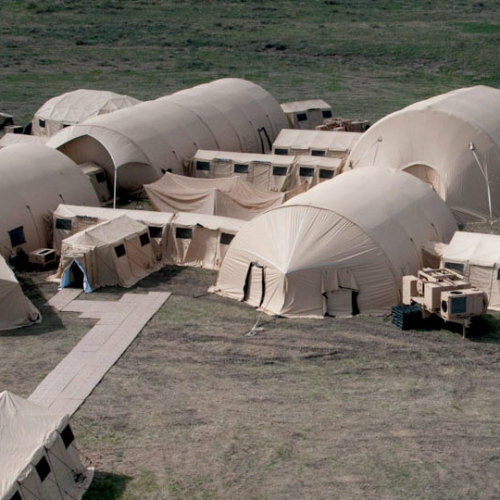 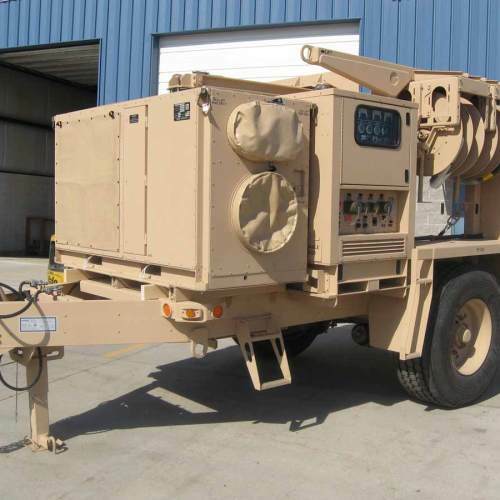 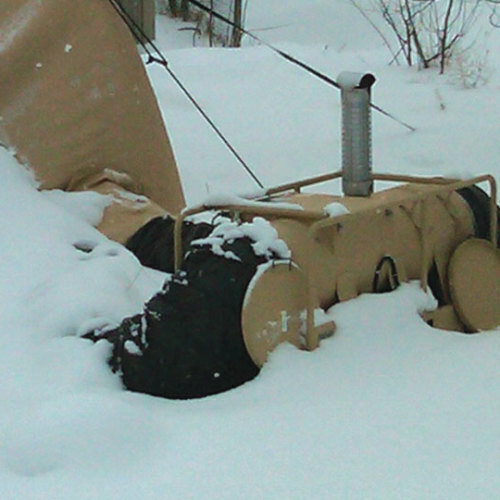 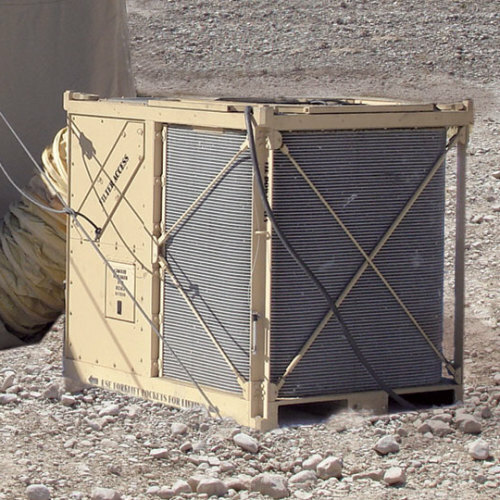 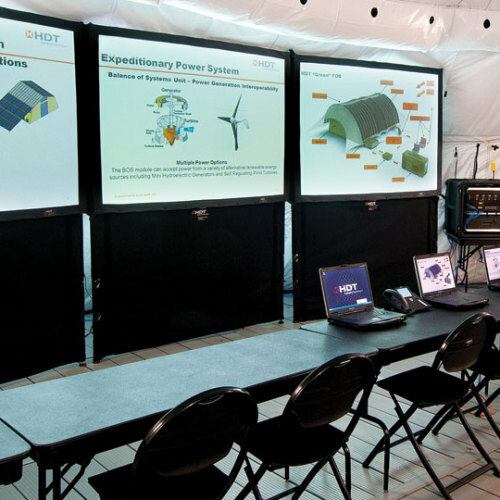 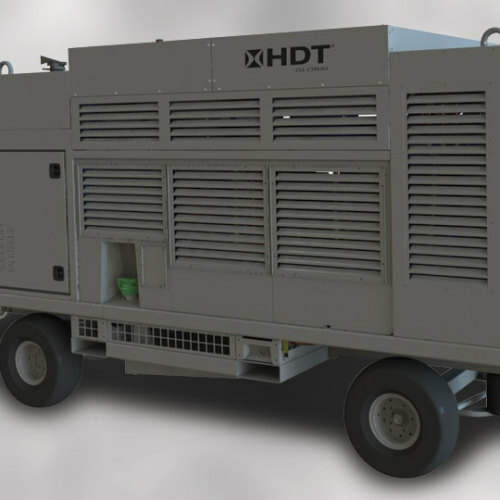 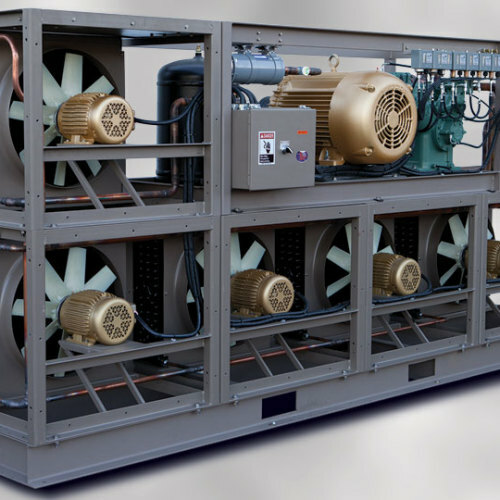 HDT Global is widely recognized for its industry-leading production of state-of-the-art, fully integrated deployable solutions, including shelters, generators, heaters, air filtration devices, robotics and other engineered technologies, currently used by U.S. and allied military units worldwide, as well as civilian government and commercial customers. 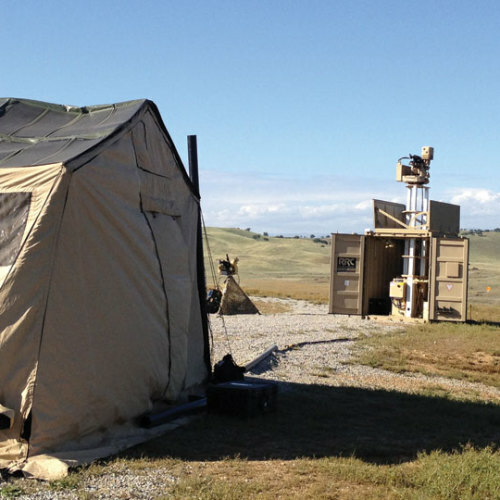 Expertly engineered integrated solutions and technology in use by U.S. military, state & local governments, allied military and allied government agencies. 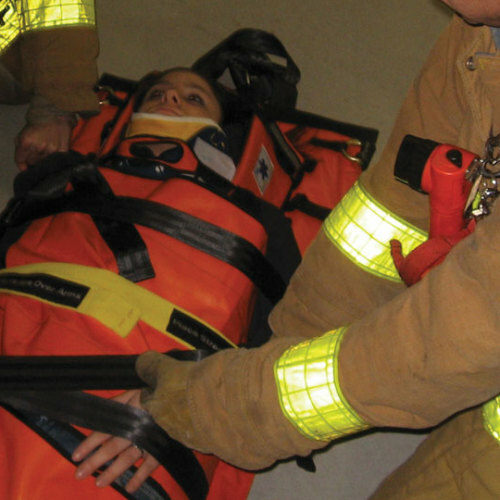 Industrial solutions for personnel comfort at the work site and clinical rehabilitation solutions including robotic prosthetic arms and gait recovery systems. 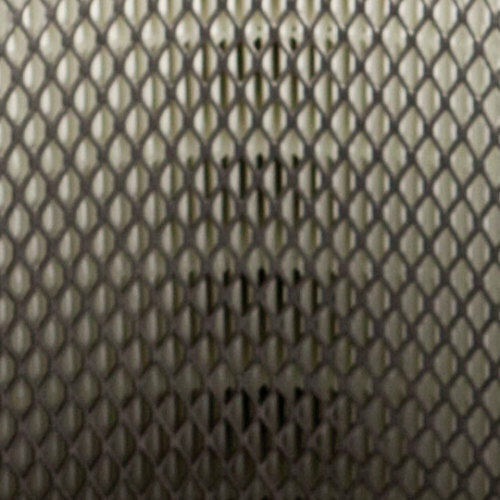 Enter a keyword to search our products, specifications, services, news releases, and events.